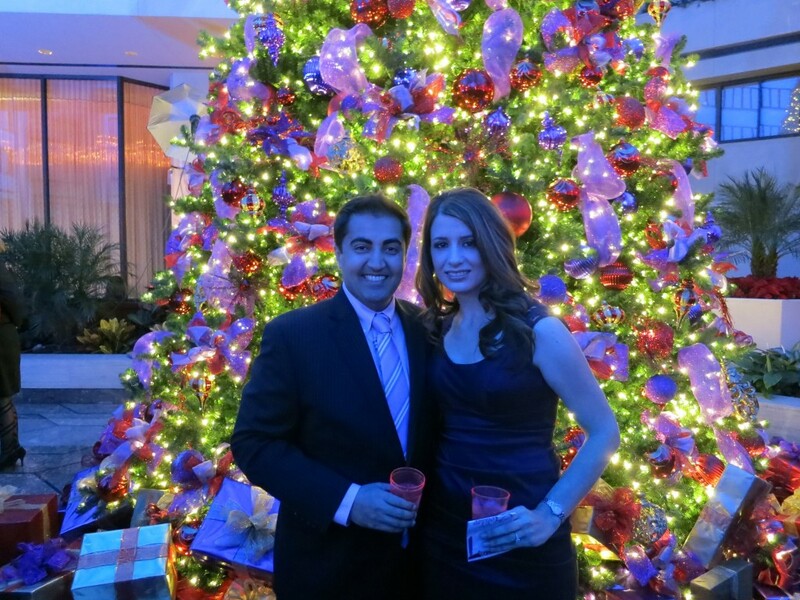 Mustafa and Colleen met at Purdue University in 2003 and married in 2006. Since then, they’ve been living in Arlington, Virginia and working in Washington DC. Their shared passion for travel culminated in both quitting their jobs in early 2013 to launch a sixteen month RTW (Round the World) expedition. Mustafa is from Karachi, Pakistan but has also lived in the UK (3 years) and Saudi Arabia (14 years). He has a MS in Agricultural Economics from Purdue University, and work experience in Agriculture, IT, Finance, International Development, Energy Infrastructure and Economic Policy Research, most recently as Research Officer. Mustafa’s hobbies include virtually everything but he has a particular affinity for the water, enjoying sailing, fishing and SCUBA diving. Colleen grew up living in the US states of Ohio, Iowa, Michigan and Indiana. She has a BS in Computer Technology from Purdue University and consulting experience in eDiscovery, computer forensics and project management – most recently as vice president. Colleen’s hobbies include Cycling, Real Estate, Reading History and Watching Movies. Countries previously visited – Afghanistan, Australia, Bahrain, Cambodia, Canada, France, Germany, Greece, Guatemala, Honduras, Italy, Japan, Kenya, Malaysia, Mexico, Monaco, Netherlands, Pakistan, Peru, Saudi Arabia, Spain, Sri Lanka, Thailand, Turkey, UAE, UK, USA and Vatican City.